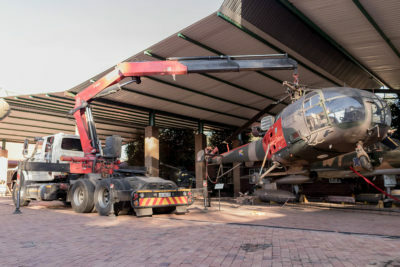 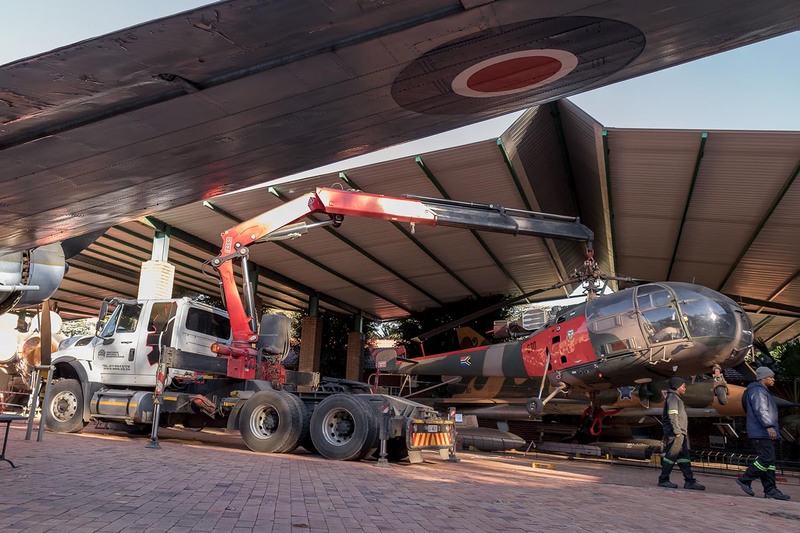 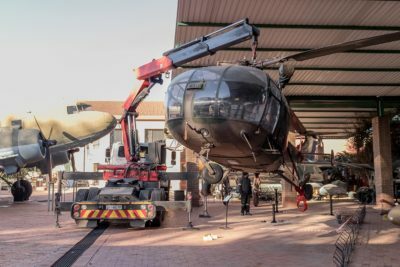 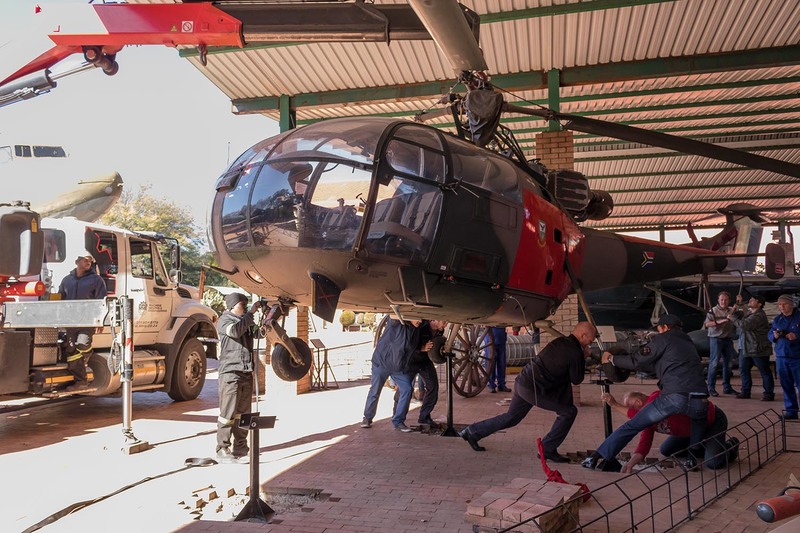 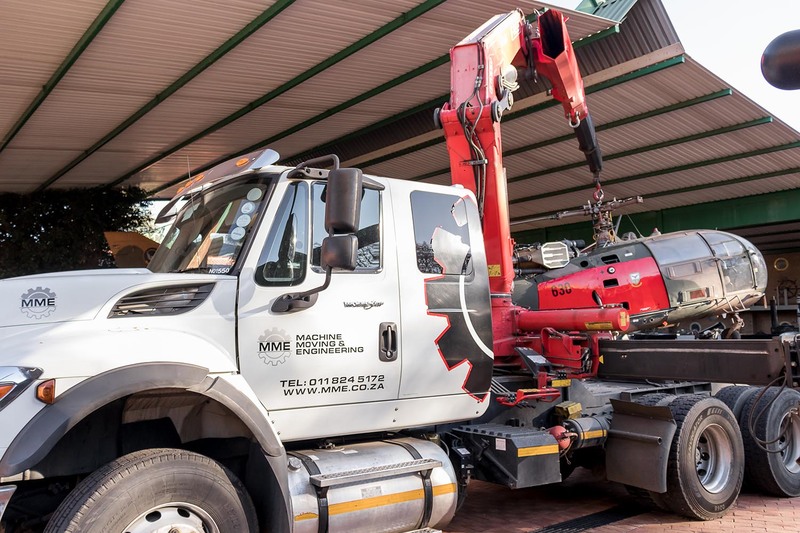 MME recently had the privilege of moving a very unusual helicopter at the South African National Museum of Military History in Parktown. 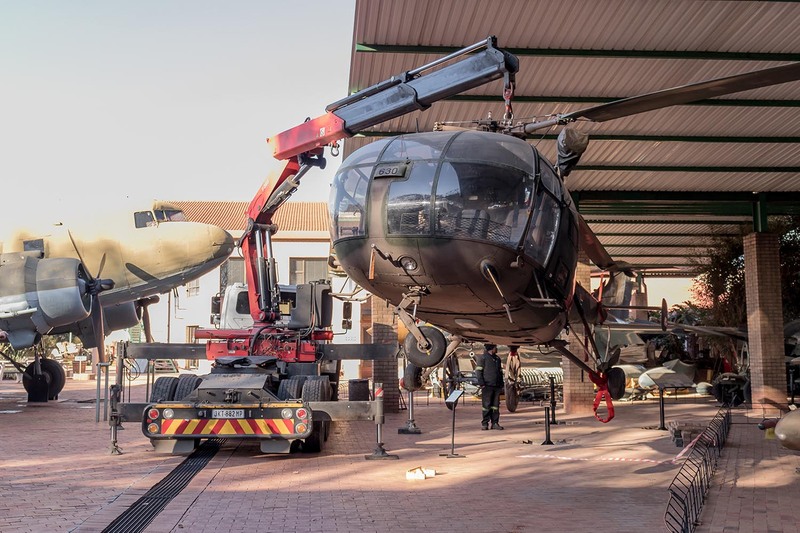 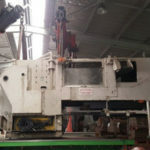 When you look at the history of this amazing machine you can see that like all South Africans it’s diversity meant it had a long and varied career. 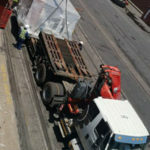 It has assisted in evacuations from Table Mountain, rescued penguins from oil soaked waters, escorted queens and plucked Japanese fishermen from their sinking ship. In her lifetime of service she was part of a fleet which flew more than 346 000 hours for the SAAF, so she has certainly earned her place in our national military museum and it was an honour to be involved in placing her with pride.